Changing lifestyle and increasing demand have positively impacted food market. As per reports, food consumption is estimated to grow at a rapid rate, consumers in rural and urban areas have shown great interest in packed food items. 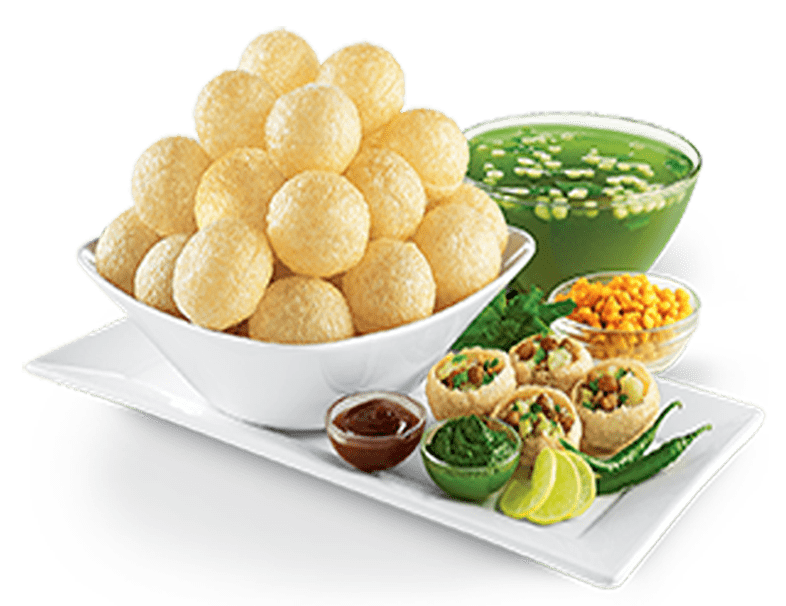 Snacks such as panipuri, bhell and chaats are popular among consumers; organized snack market is expanding massively and also people show great interest in ready-to-eat meals. Habit of eating outside have developed among people, foods served along the street side has well-liked by teenagers as well as adolescents. In this modern era, consumer demand for standard foodservice destinations where they can eat quality and healthy foods. foods. franchise sector is playing significant role in improving economic condition of local people. Majority of people in urban areas depend on chaat busines as it is main source of income. On the other hand consumer these days are focusing mainly on cleanliness and freshness hence it is essential for uneducated vendors to adopt food and safety measures. At present there are thousands of small, medium and large scale brands that offer amazing services and inexpensive foods. Chatar Patar foods Pvt. Ltd is India’s leading brand that provide opportunities to people that want to start own business. Low investment is required to establish new franchise in different locations around the nation. Furthermore, company is also offering training and marketing support to develop new food outlet. In order to attract customers it is necessary to focus on quality and varieties, many of the customers belong to age group 20 to 35 like to visit street food franchise during weekend. 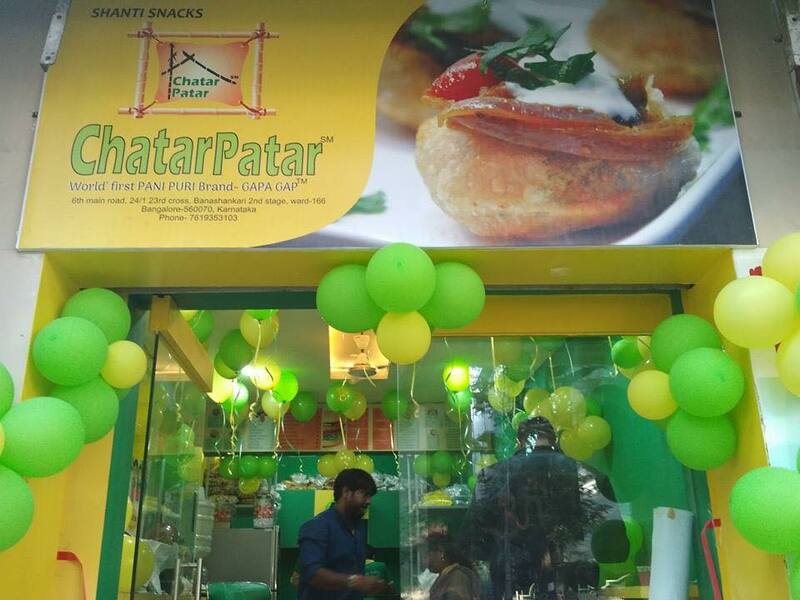 Chatar patar has developed unique strategy to beat competitors, prices of all food items is reasonable. It goes without saying that Indian food market is growing rapidly and vast opportunities will be generated in forthcoming years and you should focus on latest trends to develop new recipes.